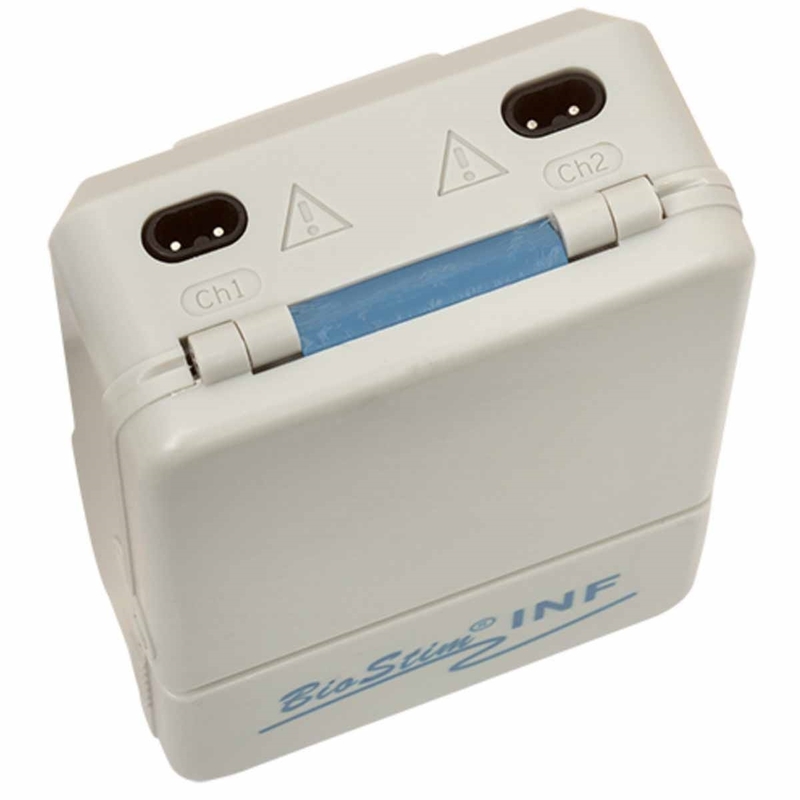 he BioStim INF Digital Interferential Stimulator from BioMedical Life Systems, Inc. is the newest generation in Interferential technology. 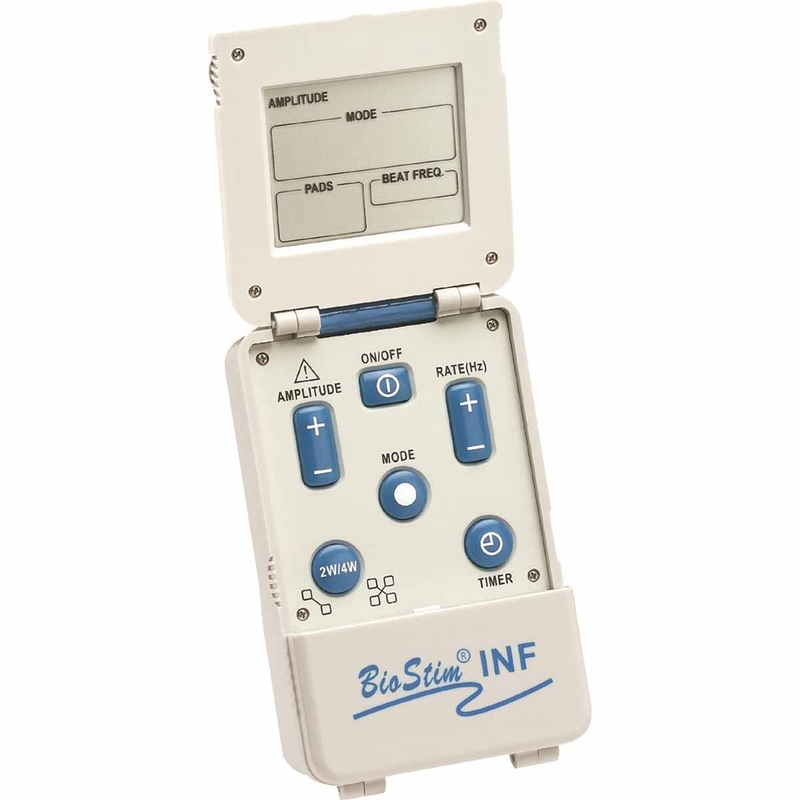 The BioStim INF features 3 pre-programmed sweeps, bipolar stimulation and full interferential stimulation. Requires prescription. 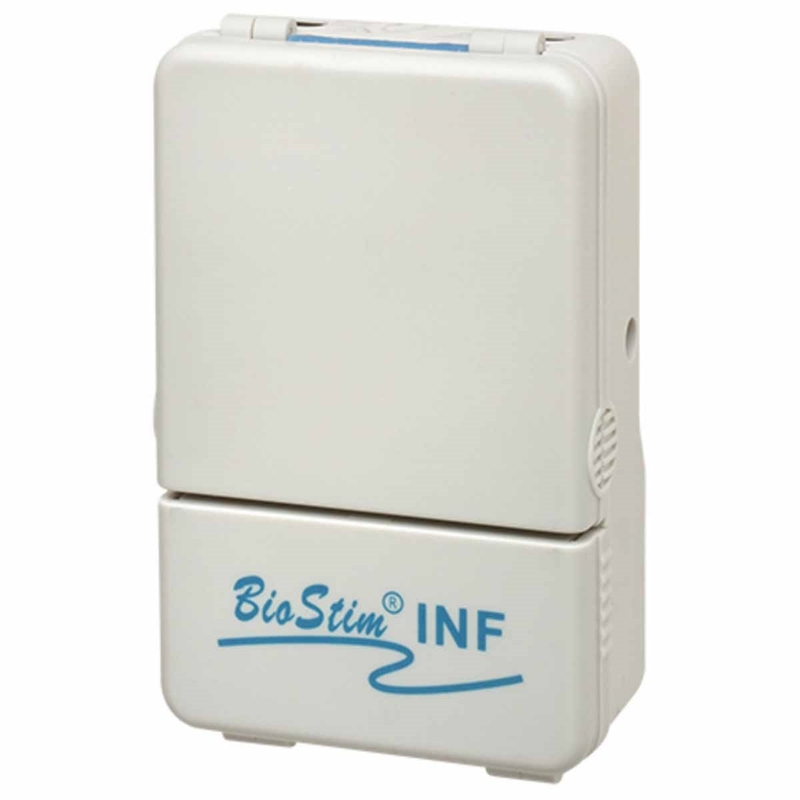 The BioStim INF Digital Interferential Stimulator from BioMedical Life Systems, Inc. is the newest generation in Interferential technology. The BioStim INF features 3 pre-programmed sweeps, bipolar stimulation and full interferential stimulation. Ergonomic design offers easy set up and is easy for patients to use. Ergonomic design allows for easy set up and patient instruction. 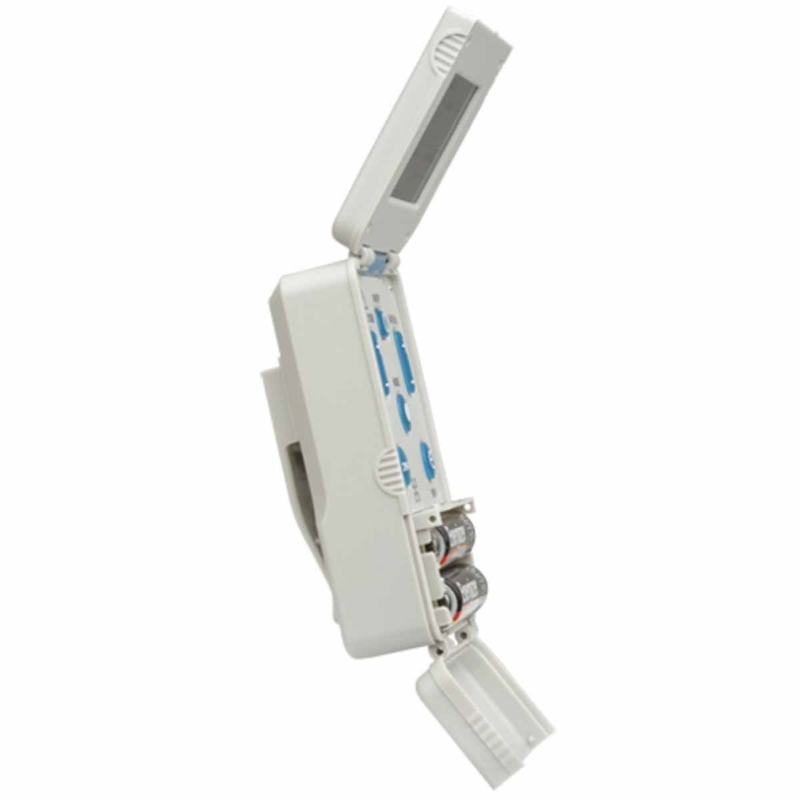 Full Interferential stimulation with the use of four electrodes. Operates with wall adaptor or four AA batteries.